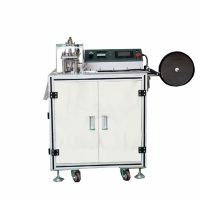 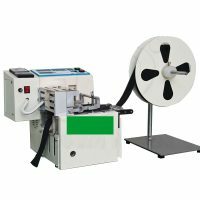 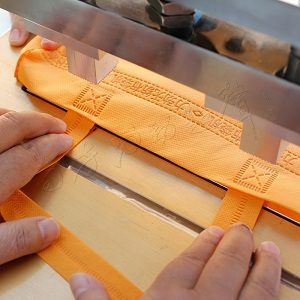 The Nonwoven tote bag welding machine weld hands pull to the bag directly by using ultrasonic principle. 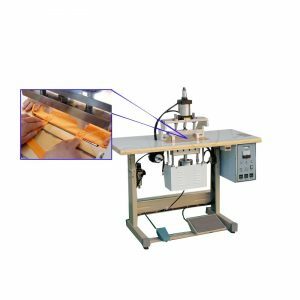 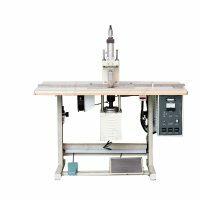 Pneumatic device to insure Welding quickly if switch step down, beautiful and stable welding point, Design all kinds of welding dark fringe if you required. Adjusting welding width is available within the mould’s length. 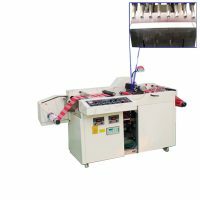 Length of hands pull is not limited, starting up working directly without preheat, high efficiency, only two persons could operate this unit for enhancing efficiency and deduce labor.